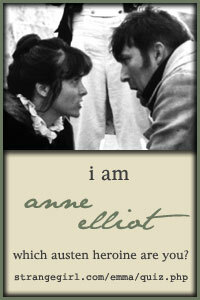 I think of that song when I think of my relationship with St. Therese... the "maybe I don't truly know you" part. I've heard amazing stories of people who received roses from her in the most miraculous ways. I've heard people recount with wonder in their eyes how they received a rose from her in a very simple, but completely certain way. I never was one of those people. I used to think I was too cynical. If a rose showed up in a magazine I would think, well, it was going to be there whether I was saying a novena or not. If I saw a rose in a grocery store I would think, well, they always have roses no matter the season. I figured I must have been saying the prayers wrong or I just wasn't worthy of any kind of sign. See, the problem was not St. Therese. It was clearly me, I concluded and at that point, I kind of gave up asking St. Therese for anything. 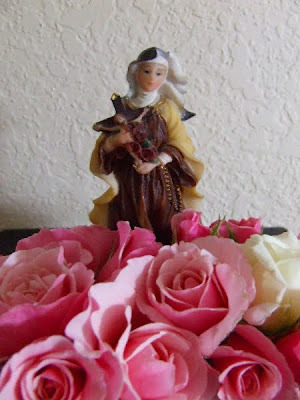 I read on Jessica's blog about the Mystical Rose Novena to St. Therese to who's intercession she credited the conception of her little "Rose". Wanting another child so deeply, especially after losing one, I made the decision to ask St. Therese for her powerful intercession but not to ask for a sign. No roses! I made that explicitly clear in my prayers. But even though I wasn't looking for one, deep down I still wanted one. I know because I started pouting towards the end of the novena to my husband. "I really thought that by not asking for a sign, that maybe then, I might get one." (How childish, I know, but it's true.) I complained to Sean a few days in a row until my even-keeled, easy going Husband finally looked at me and in his kindest exasperated voice said, "I think you need to look outside your front door where you have two rose bushes that have been bursting forth with blossom after blossom all winter long!" That novena ended on the great feast of Our Lord's birth, Christmas Day, and that, according to all scientific calculations, is when Cupcake first came to be! And that is when my rose bushes finally slept for the winter. That very last line gave me goosebumps! Beautiful story. St Therese will always be special to you, even more now!! Oh how lovely. My Francis was a Christmas baby too. Due right around the same time as your Avila. I used to not see the signs either. No roses for me. My little girls have been the ones to help me see wondrous roses and other signs everywhere I look. love your story. thanks for sharing. 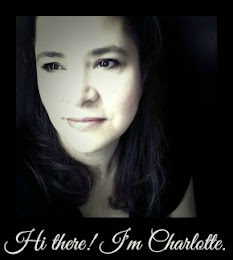 Charlotte, I think you will do great good with this story. Thank you for sharing it! It's beautiful...and touching...and a witness to that uncertainty that we must all overcome. Faith! Faith, the size of a mustard seed. Faith in things both seen and unseen. Wow! This story brought me to tears!!! Thank you so much for sharing with us. Oh, wowwww... Sigh. My goosebumps have goosebumps, Charlotte. So love our St. Therese! So love this rose petal you've shared! I love that story and the way your husband told you. So happy for you that you have your little cupcake now!